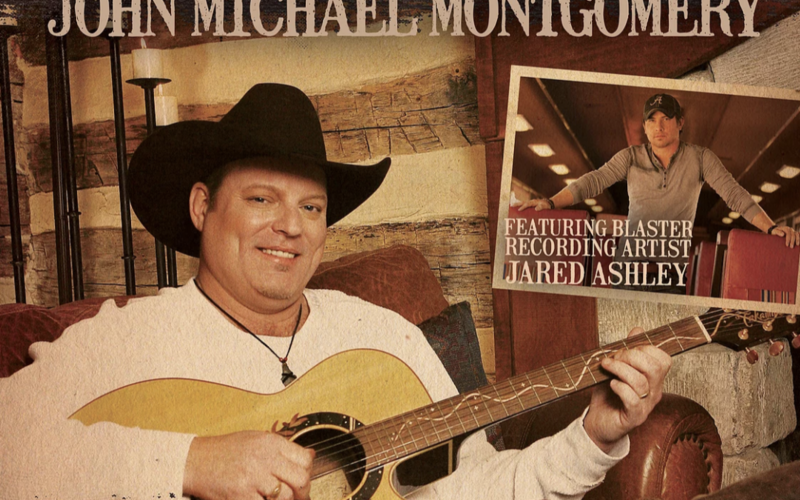 BLASTER RECORDS artist JARED ASHLEY is partnering up with JOHN MICHAEL MONTGOMERY to host “OPERATION CHERRYBEND” in WILMINGTON, OH on FRIDAY, OCTOBER 9th at the MURPHY THEATER for fans and troops. The show’s proceeds go to FLIGHT DECK VETERANS GROUP, a national fraternal non-profit, which ASHLEY created to benefit wounded veterans and to promote camaraderie between U.S. Military Flight Deck veterans. “The more we educate the general public about the trials and ongoing challenges of wounded veterans, and veterans in general, the better understanding the public will have in order to meet their needs,” said CHERRYBAND co-owner BETH ELLIS. Having served four years in the U.S. NAVY ASHLEY strives to bring awareness to this cause.